SPECIAL DEAL: Book a dorm room for 3 nights recieve an extra night free. Book a dorm room for 5 nights recieve an extra 2 nights for free. Please note do not book your free nights. Welcome to Heart of Tuscany Hostel. 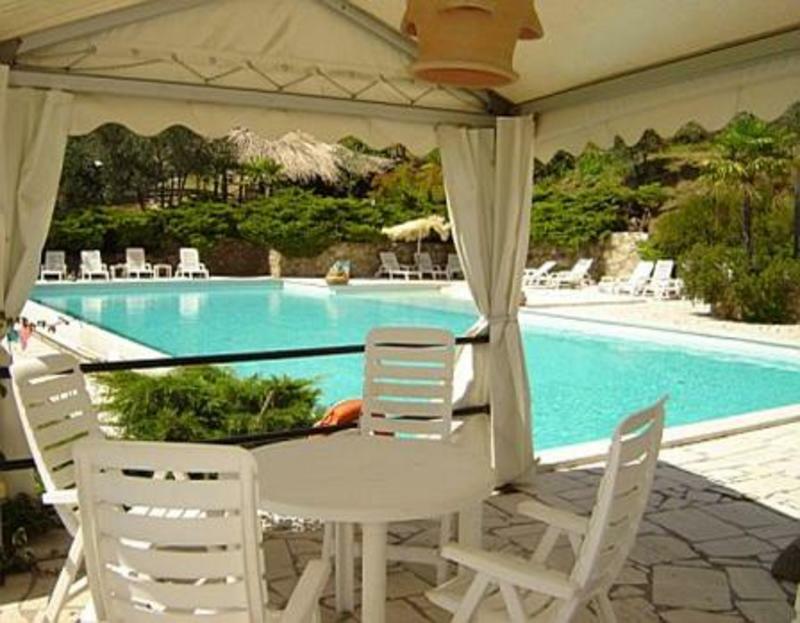 A unique hostel,(its really a villa for young people) located in San Baronto a small town 35 Km from Florence in the Chianti region that will offer you the chance to see the best Tuscany has to offer. The Hostel is located in a stunning place surrounded by olive groves and vineyards outside of Florence. Heart of Tuscany Hostel provides you a unique hosteling experience. With our shuttle bus service it is easier than ever before to enjoy Tuscany. We are centrally located in Tuscany making it easy to make day trips, with the shuttle or public transport, to see the most famous Tuscan Villages including Pisa,Lucca,San Gimignano and Siena, by bike you can freely discover the local area with its vineyards and great artworks at the Pope's Villa as well as the hometown of Leonardo da Vinci to look at some of Leonardo's most famous work at Vinci Museum. You can also book the shuttle for your trip to Empoli during your stay for 12 euro per person both ways.